Curved, chic and unique, our Barefoot Caravans will accommodate you in style, wherever you dream to go. 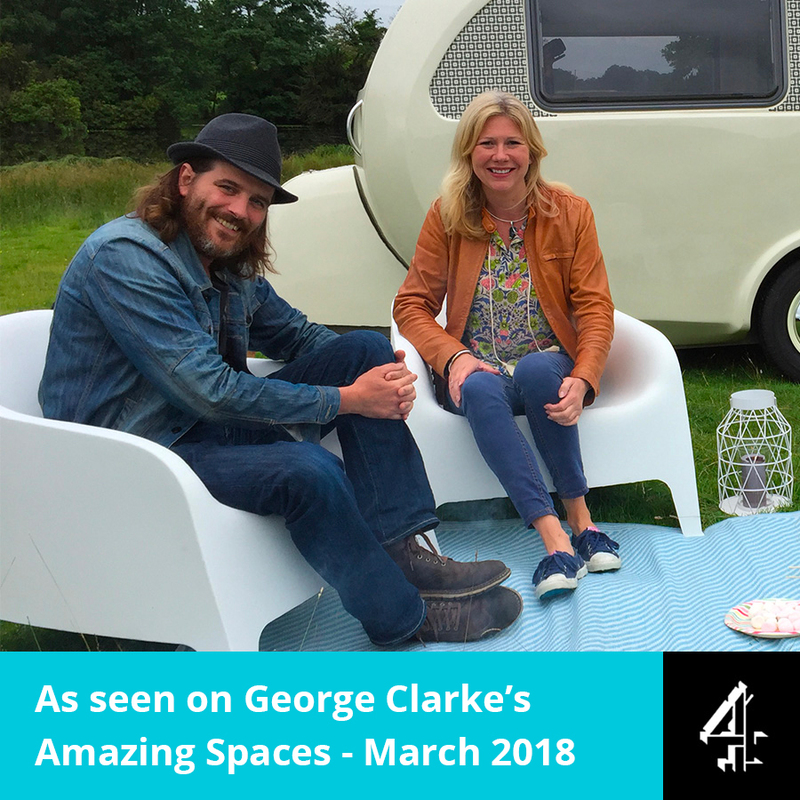 A modern British classic, with retro styling, the Barefoot caravan has been beautifully designed, inside and out. Hand built in fibreglass, and fitted to the highest standards by Watsonian Squire with over 100 years expertise. Whether you are chilling by the sea, doing a crazy sports challenge, or having a wild weekend at a festival, the Barefoot will be your perfect travel companion. 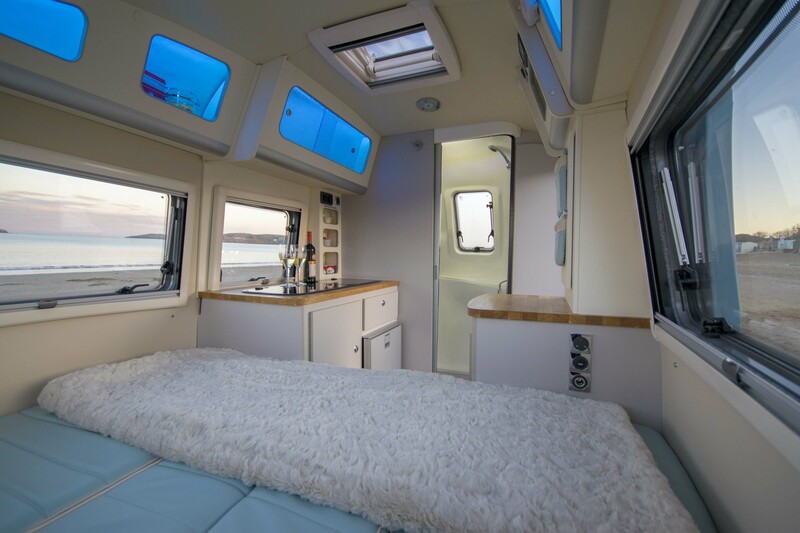 Everything about the Barefoot caravan is unique: from the curvy fiberglass body in a lovely array of colours, to the free flowing interior and the specially designed galvanized chassis. 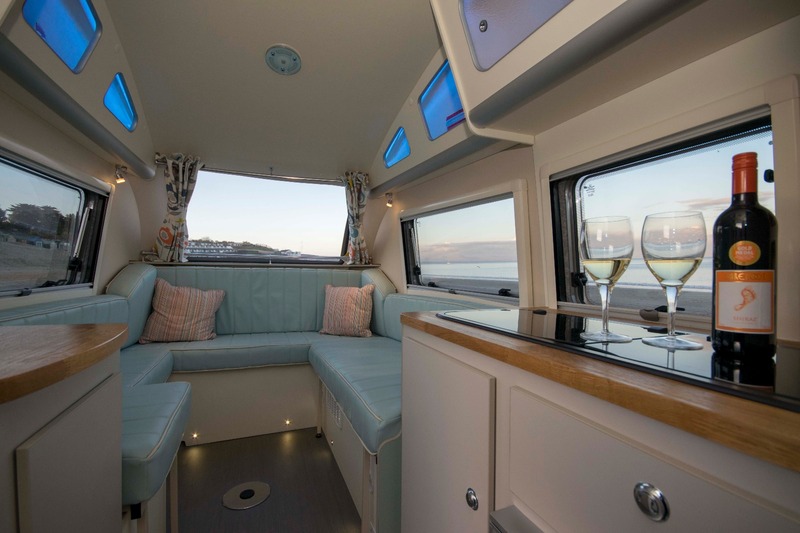 We have gone to great lengths to make sure that the Barefoot caravan is beautifully styled, inside and out, built to the highest standards and light-weight, so that it is easy to get up and go Barefoot. We embrace British manufacture, and so all the main components of your Barefoot are made in Britain. We have had a very busy few weeks taking Barefoot orders and building as as fast as we can! 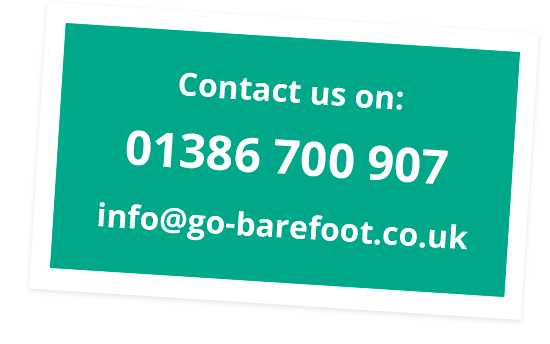 Our next delivery slots are for September 2019 so contact us soon if you would like to join the growing Barefoot club! Occasionally a slot becomes available sooner so do get in touch. We will be very happy to tell you more, so do give us a call, drop us an email or come to see us. Just click on the circles and tour around. Just remember, we now have matching bench seats without the cut out – thanks to customer feedback. Easy to use – get up and go Barefoot! USA - We still have hundreds of enquiries coming in from our friends in the USA - thank you - we are overwhelmed. 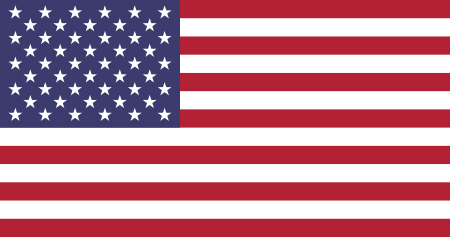 We are still talking to manufacturers Stateside - please bear with us.